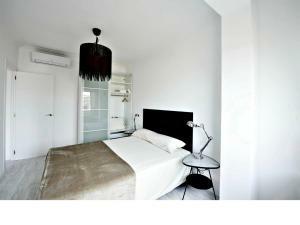 Just 5 minutes’ walk from the Sagrada Família, this apartment offers a large, furnished balcony with city views. 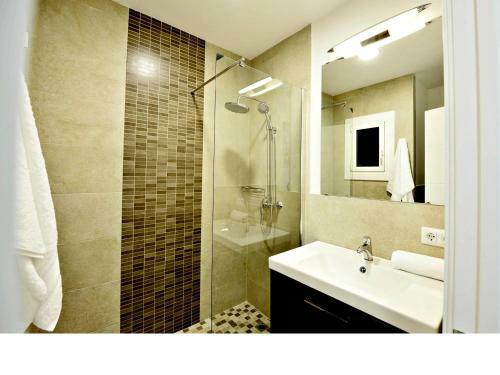 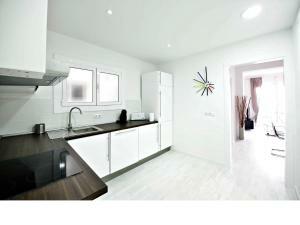 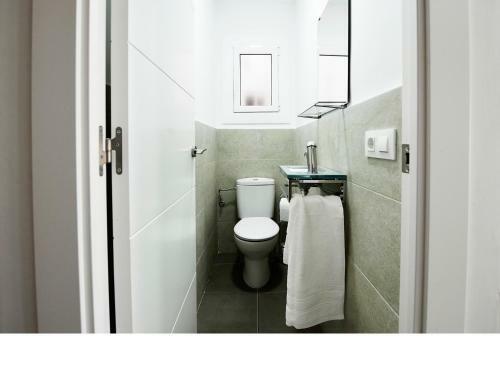 Barcelona City Centre is within 10 minutes by public transportations; free WiFi is provided. NiM Sagrada Familia 2 boasts attractive décor and comes with living-dining room with a corner sofa bed and a flat-screen TV. The modern kitchen includes a microwave, ceramic hobs and kitchenware; there is a washing machine, and ironing facilities are provided. Numerous bars, restaurants as well as supermarkets and the Glories Shopping Centre can be found within 15 minutes’ walk. 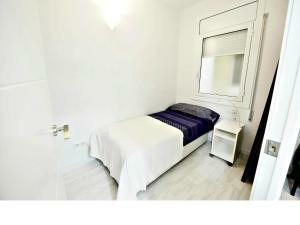 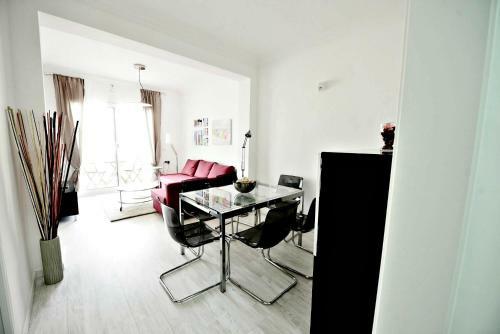 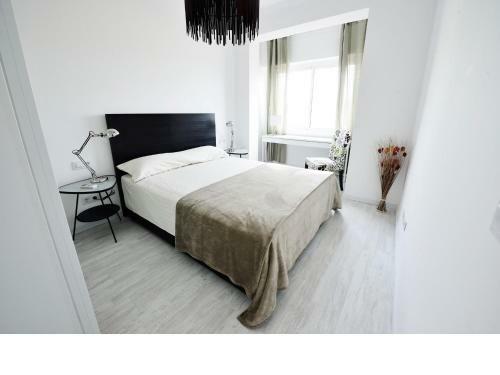 The apartment is a 10-minute walk from both Torre Agbar and the beautiful Gracia District. The closest metro station is Sant Pau, just 350 metres away. 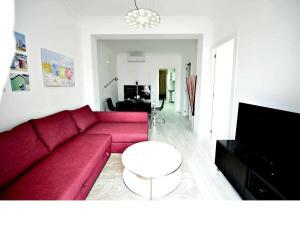 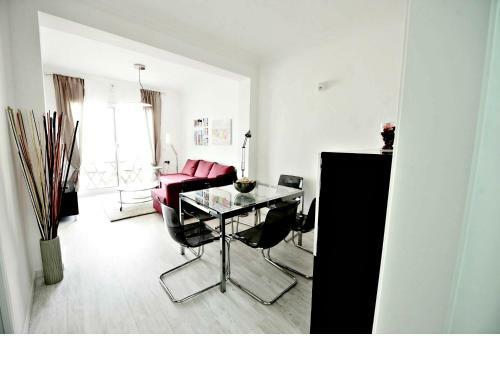 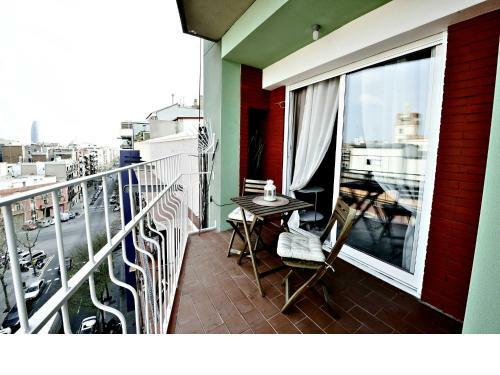 This apartment offers 1 double bed, 1 single bed and 1 trundle bed in the living room. 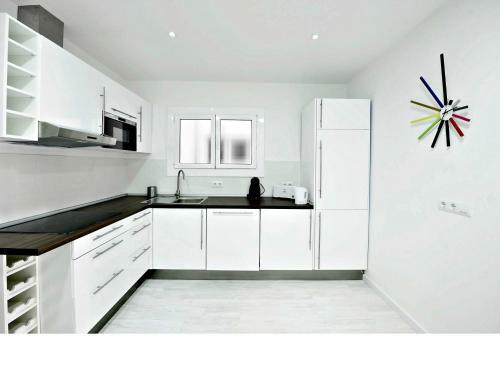 The modern kitchen includes a microwave, ceramic hobs and kitchenware; there is a washing machine, and ironing facilities are provided.